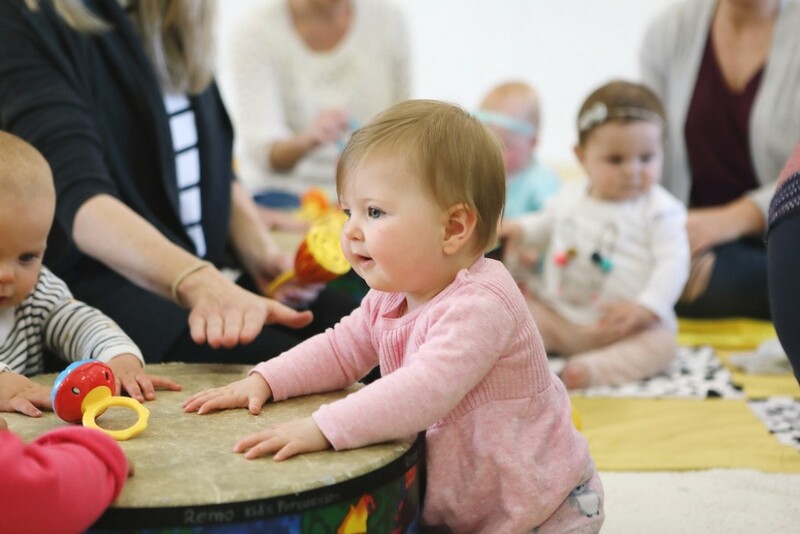 Does your baby respond to music? 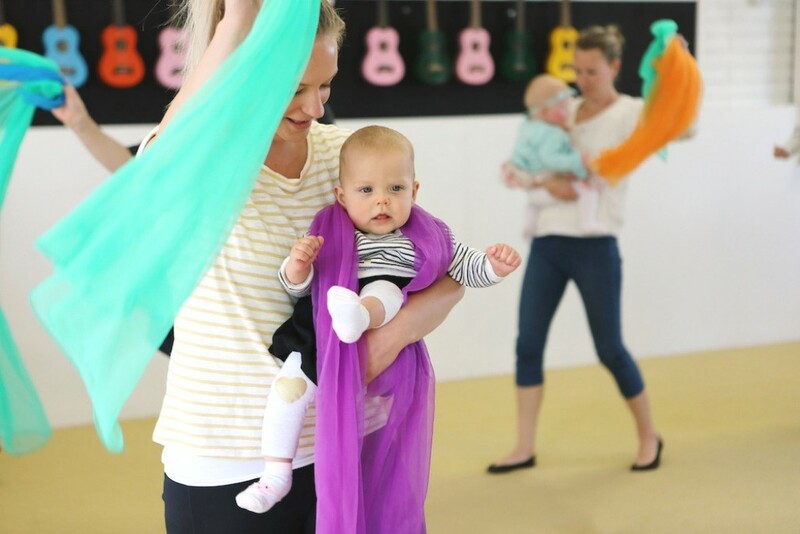 Are you wondering how best to nurture your baby’s development? 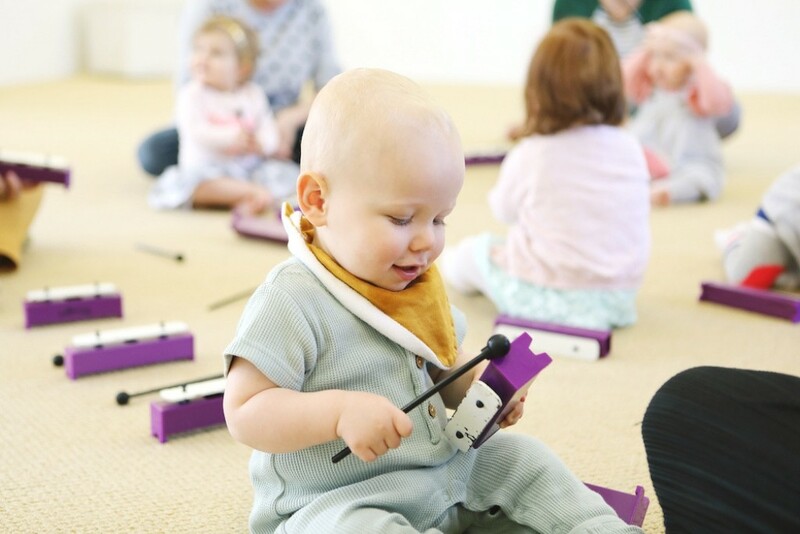 Our Baby Bees Program offers every opportunity for your child’s little mind to grow as we create a musically rich environment in every class. 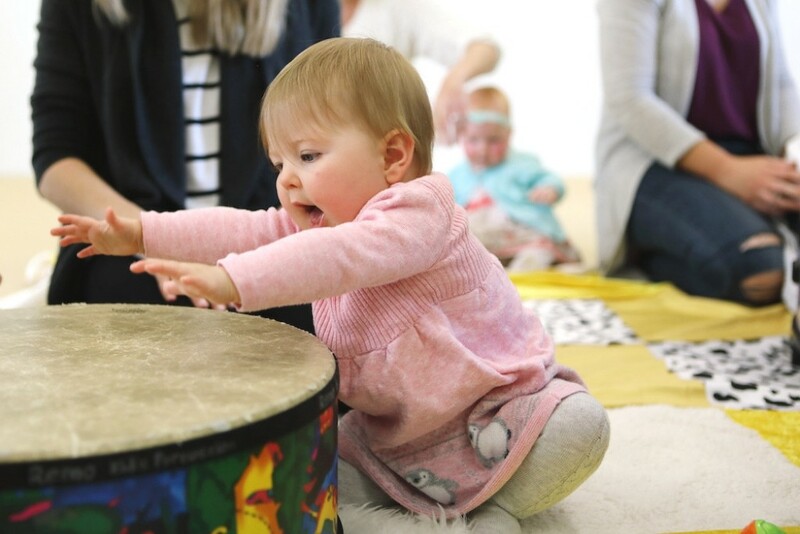 Your baby’s brain contains literally billions of neurons – all just waiting to be connected through musical and sensory stimulation. 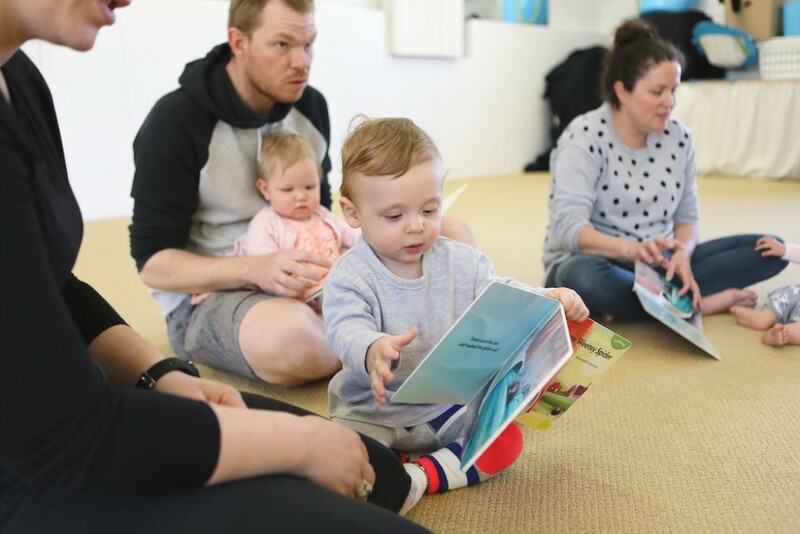 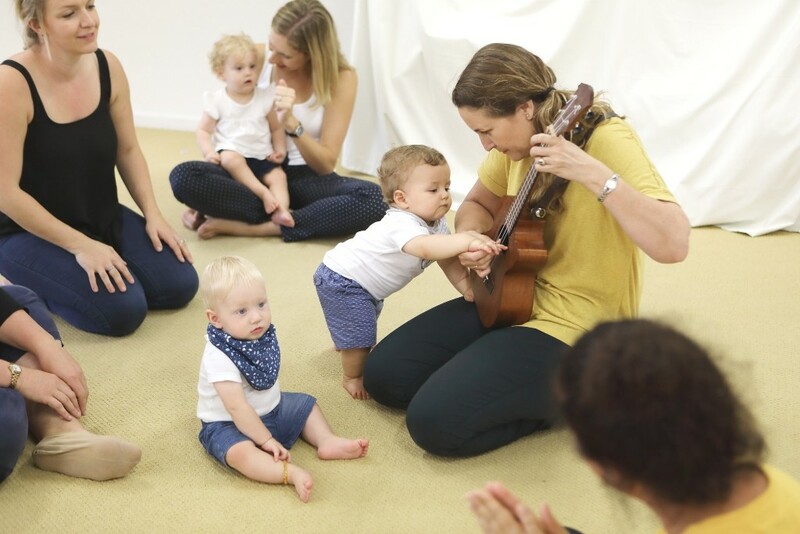 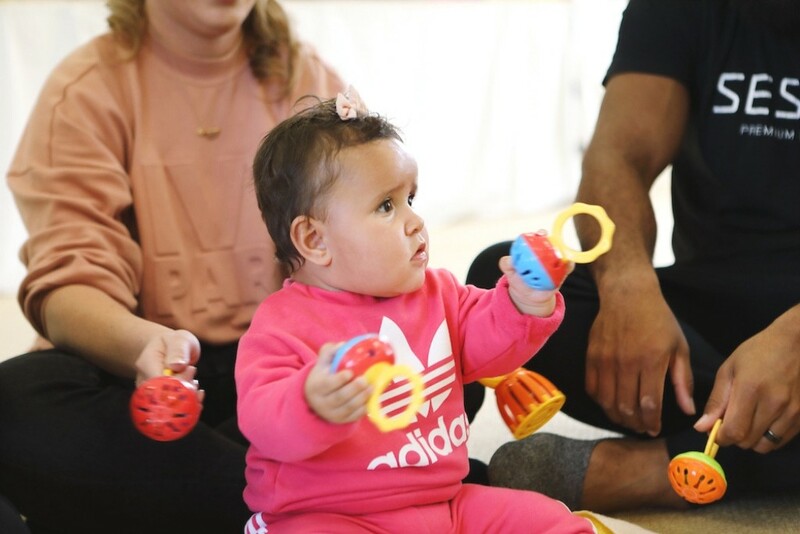 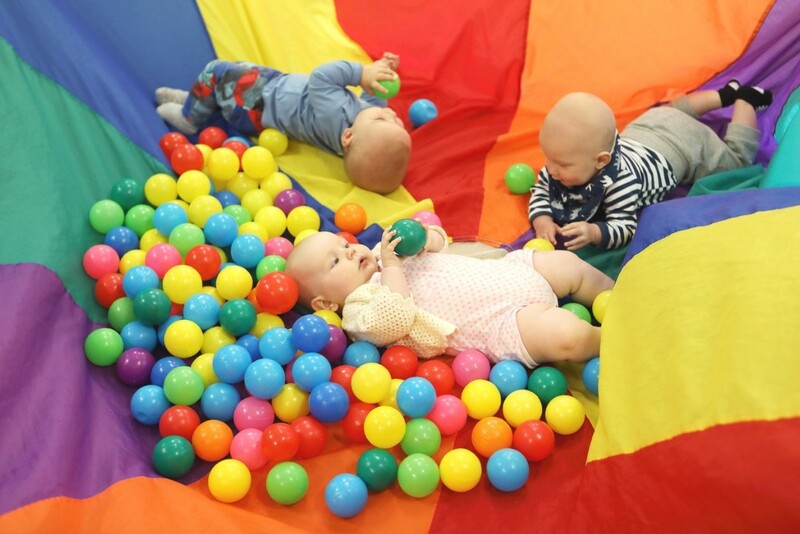 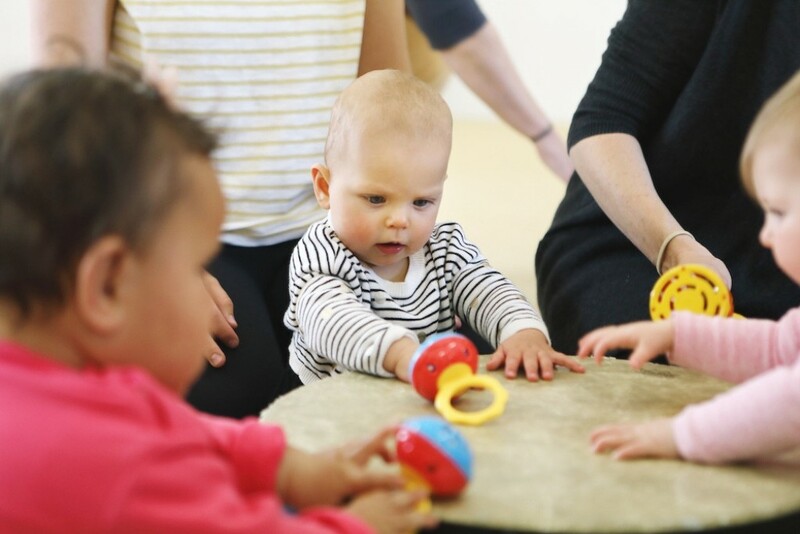 Immersing your baby in music from birth causes your baby’s brain to connect and grow neural pathways that will form the foundations of their creative talent in music, art, language and maths for their future. 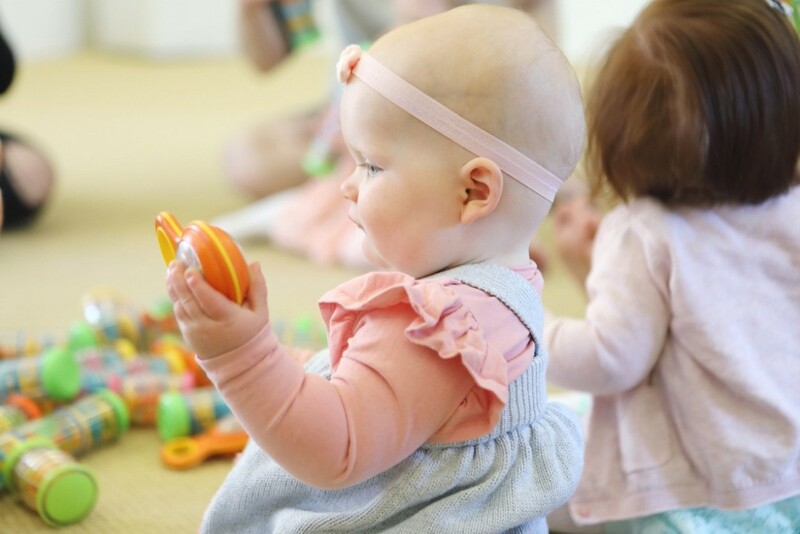 The optimum time for this to occur is while the brain is still rapidly growing – between birth and 3 years of age. 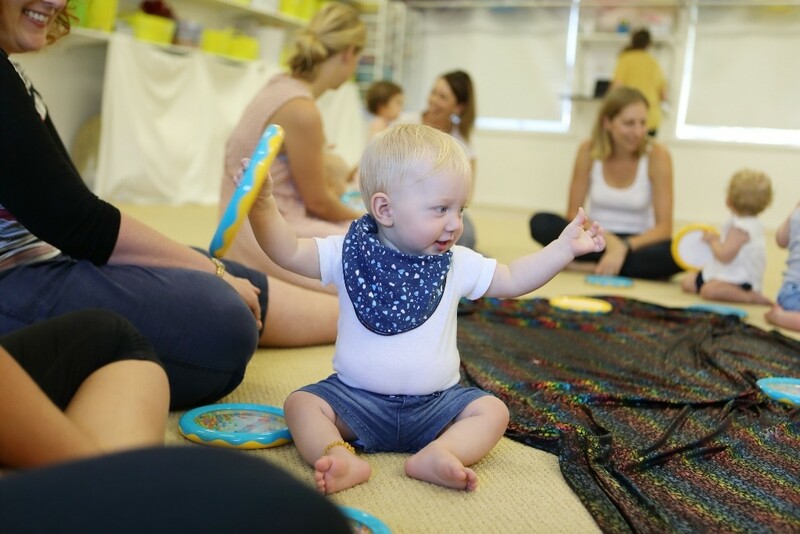 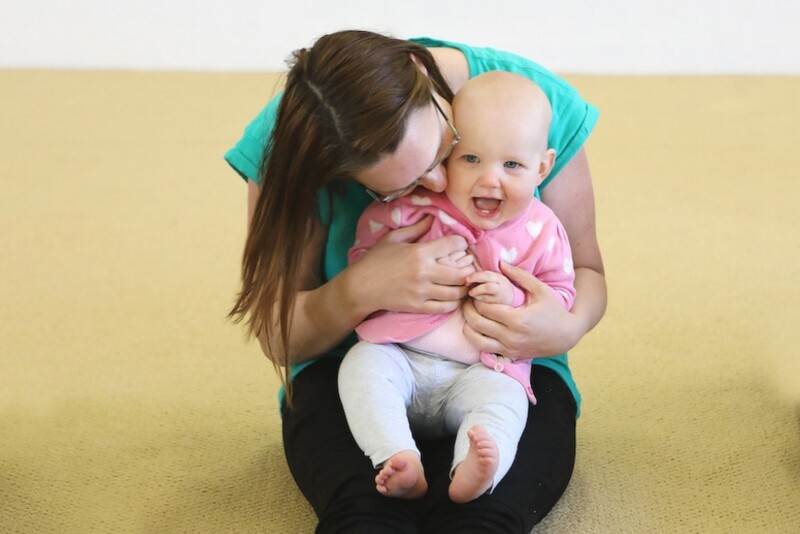 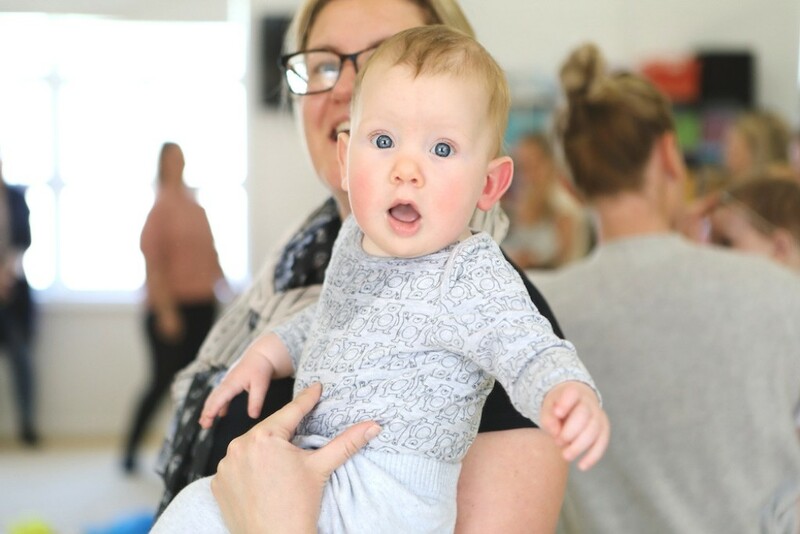 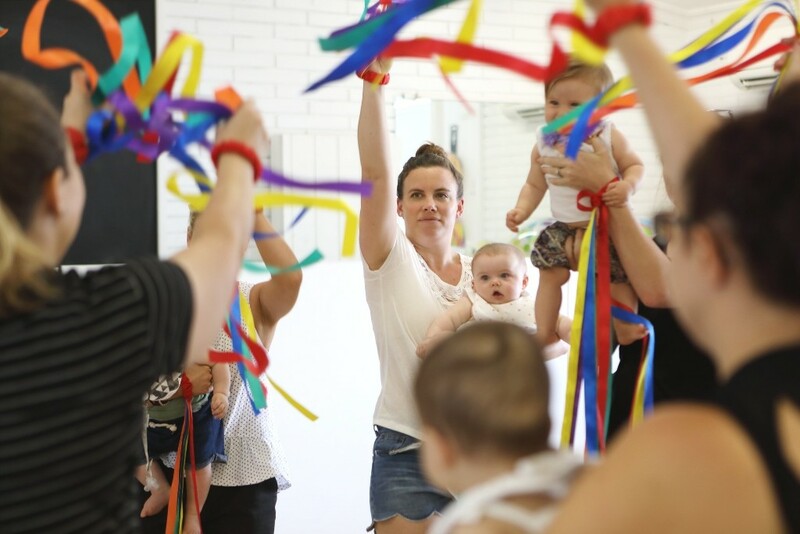 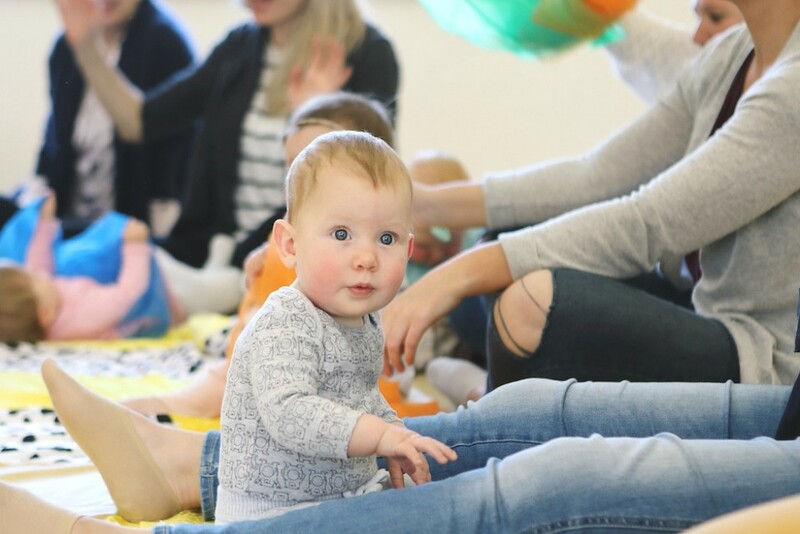 Each class is designed to nurture your little bee’s intellectual, speech, social, physical, creative and emotional development through music, rhyme, sound and rhythm. 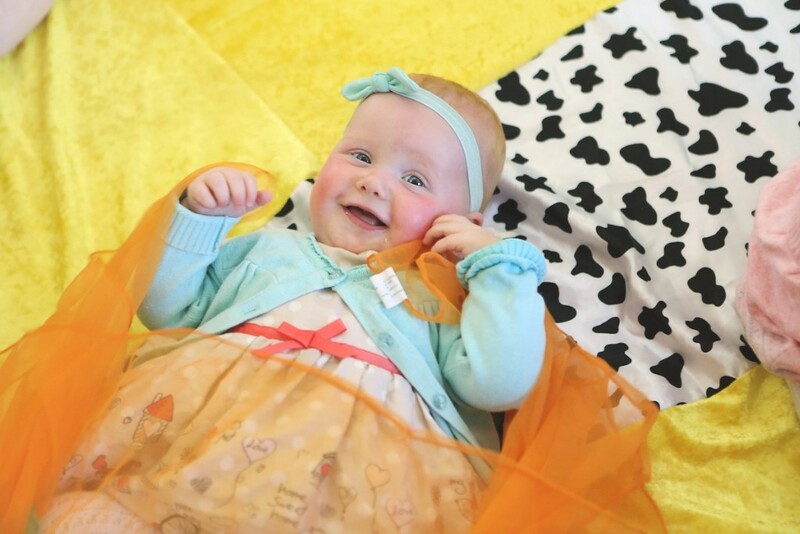 Enjoy countless opportunities to bond, laugh and create precious memories with your baby. 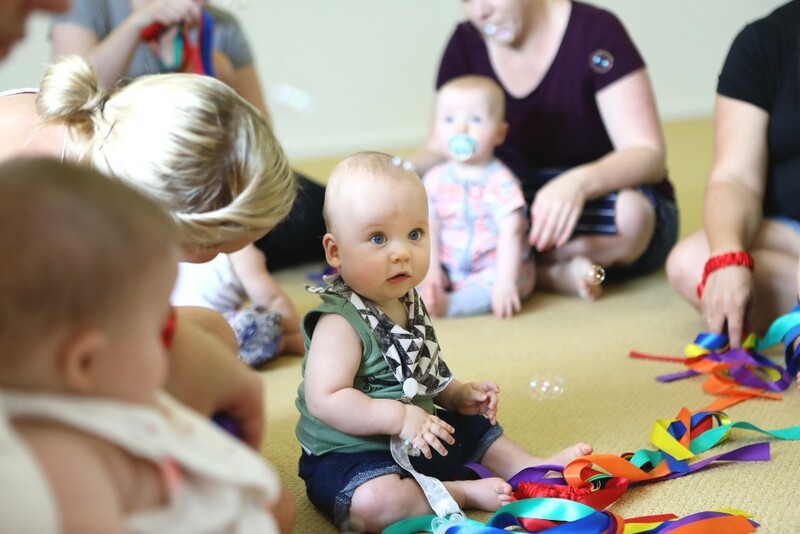 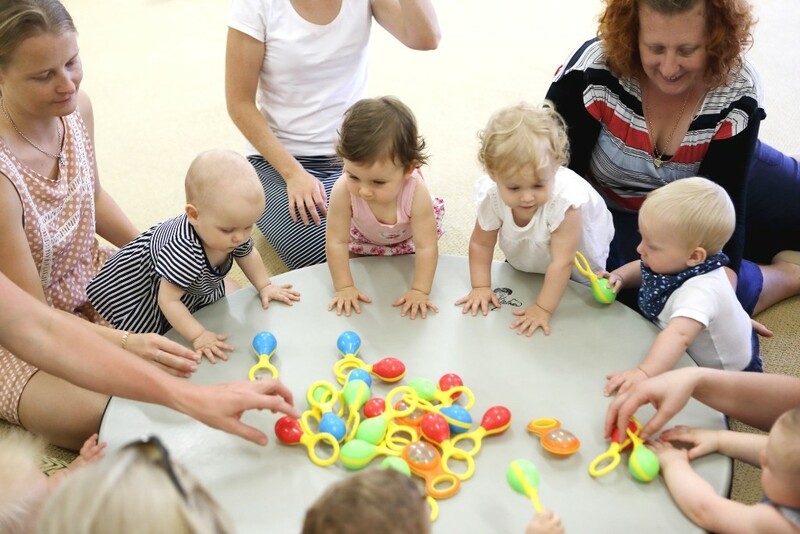 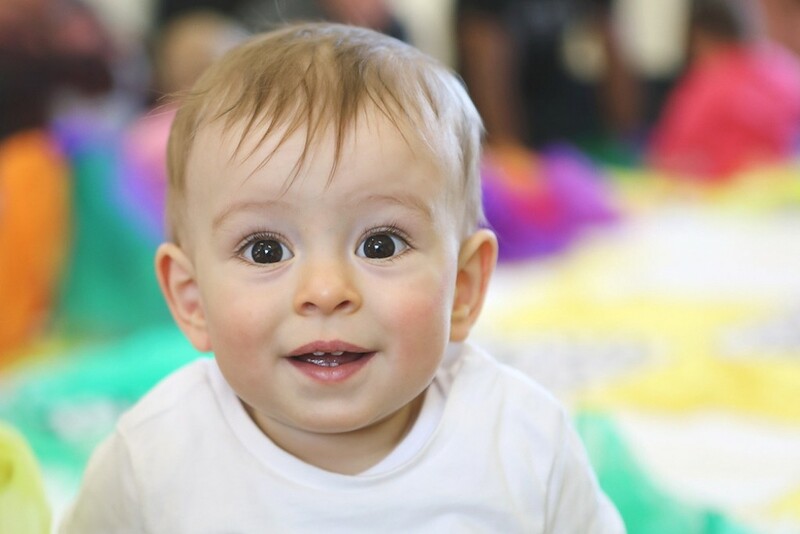 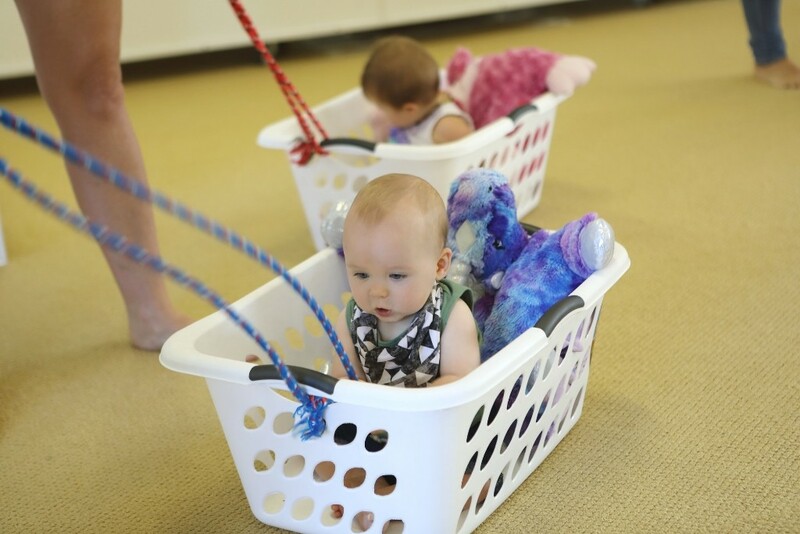 By the end of the Baby Bees Program your mind will be filled with special new ways to settle and soothe your baby bee, you will have a head full of songs your child will love and lifelong friends. 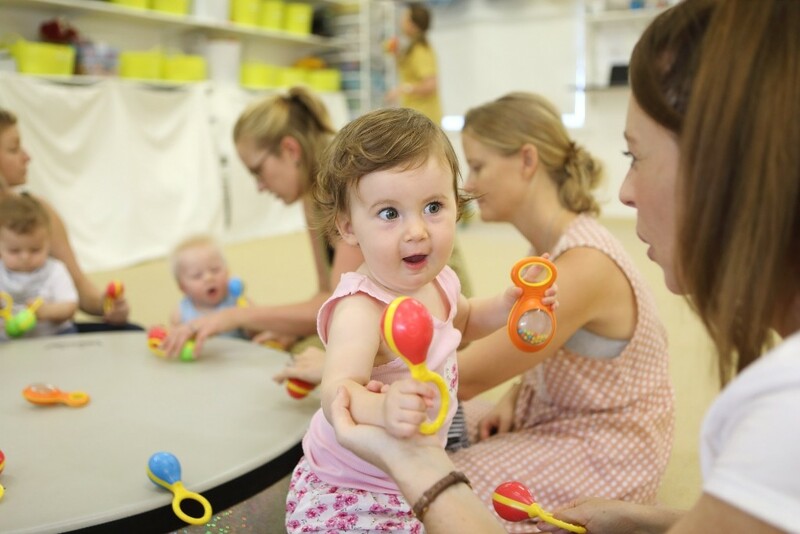 Our Baby-Bees programs are developed and written by Kindermusik: the world-leader in early childhood music development.